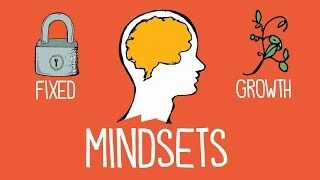 It is so important to keep a growth mindset, creating an environment that fosters growth. How are you and your company helping each other grow? Despite it being April fools, customer loyalty is no joke. Companies like Nordstrom, Kohl's, and Lululemon are changing their current loyalty programs to fit our ever changing market. As modern, multi-location, multi-dimensional - sometimes even global - businesses emerged to form our present-day complex network of trillions of transaction. It is more important than ever before to have brand loyalty within your customers. How are you providing a distinction between your company and your competitors? Learn more about how Bluemix enables organizations and developers to quickly and easily create, deploy, and manage applications on the cloud. There is 7 days left until think (February 12 – 15). This conference provides a world class opportunity to learn and network with other individuals in your market. Will you be there?